Another haul from London. This haul post is quite small in comparison to my birthday trip to London, which can be read here, so I do hope you enjoy it. There is a mixture of items and I loved everything I was able to pick up. The first store we went to was Selfridges, this was completely massive and overwhelming but I did manage to get exactly what I was looking for. 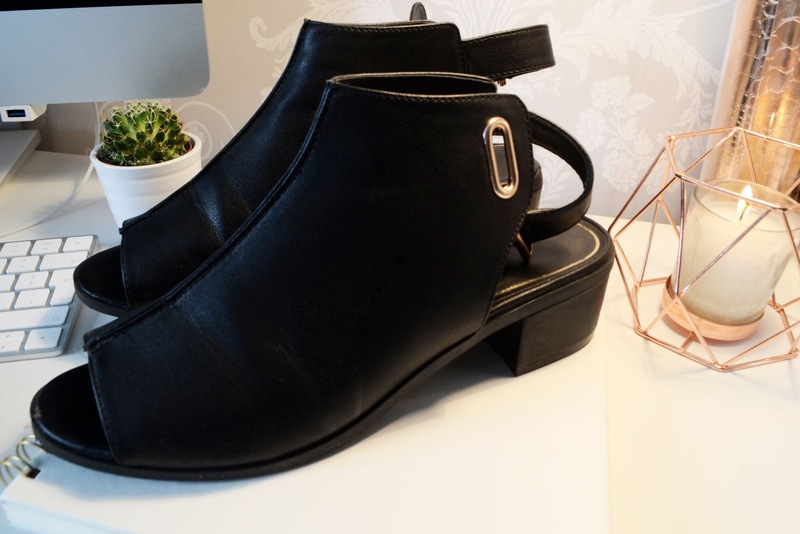 The store had a really amazing sale throughout and I was able to pick up a pair of Topshop Boots for only £25, I wore them to the Coldplay concert and my feet were fine the entire time! 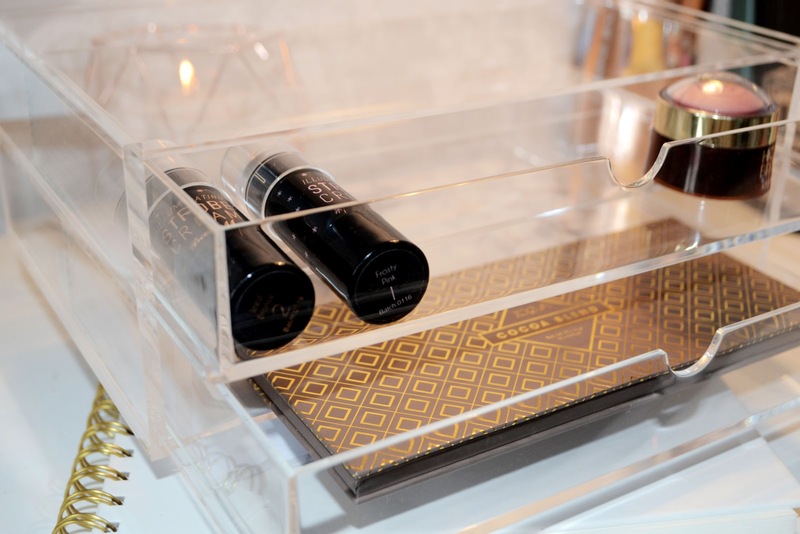 The next two items I got from Selfridges were from the brand Zoeva, I'd obviously seen this brand floating round the blogging world but had never actually tried, or purchased, any of their products. 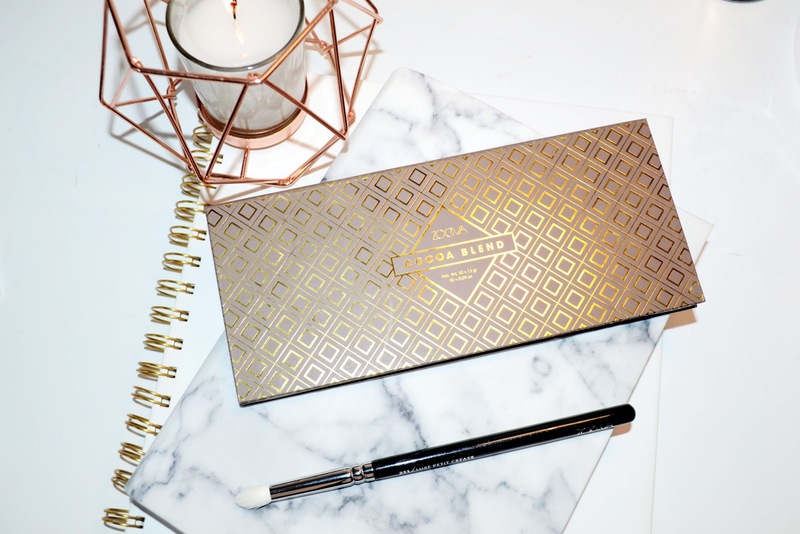 My boyfriend actually treated me to the Zoeva Cocoa Blend Palette, £18.00, and the 231 Luxe Petit Crease / Precise Blending brush, £9.00, which I think will be perfect for defining the crease and blending a dark colour along the upper and lower lash line. 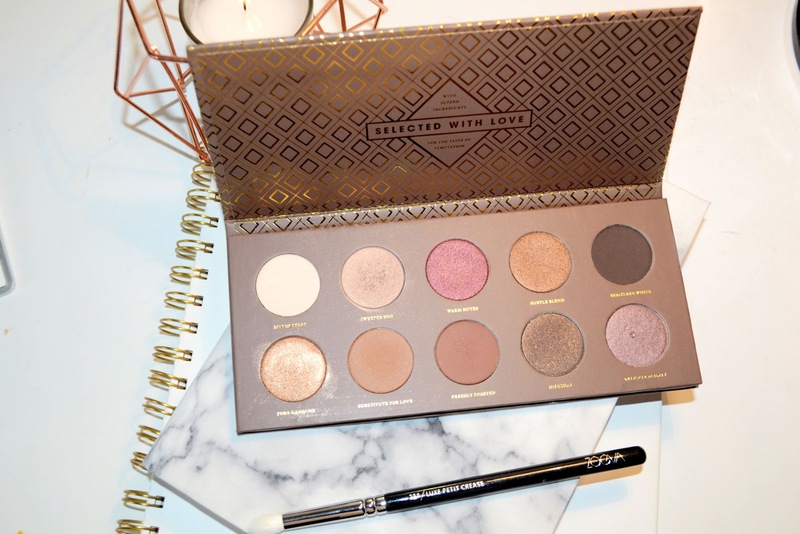 The palette itself is super beautiful with a few matte shades but mainly shimmers, what I love most about it is the colours are all on the darker spectrum – perfect for me. The next, beauty related, item I purchased was in the store Muji. I was really happy when I saw it along Carnaby Street. I'd not planned to go into this shop – partly because I have no idea what shops are where, but it makes it so much more exciting when you random upon one! In this store I just picked up the Acrylic two drawers case. I was quite surprised at how cheap they were, £14.95, as I believed them to be more expensive. I got these to live near my desk for my day-to-day make up. 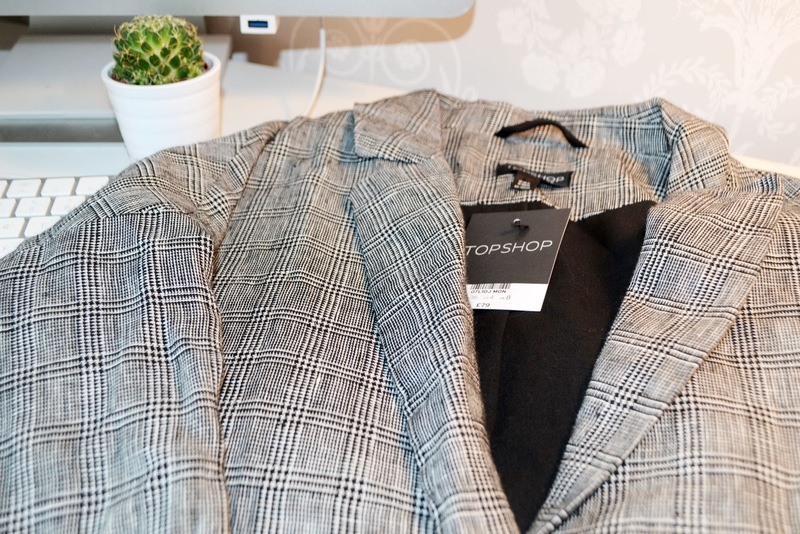 The final thing I purchased was from Topshop and it's a beautiful duster/slouch coat with a checked design. I really liked this coat and it was exactly what I was after. In the UK it's still slightly cold and some days I still feel like I need a jacket to throw on. 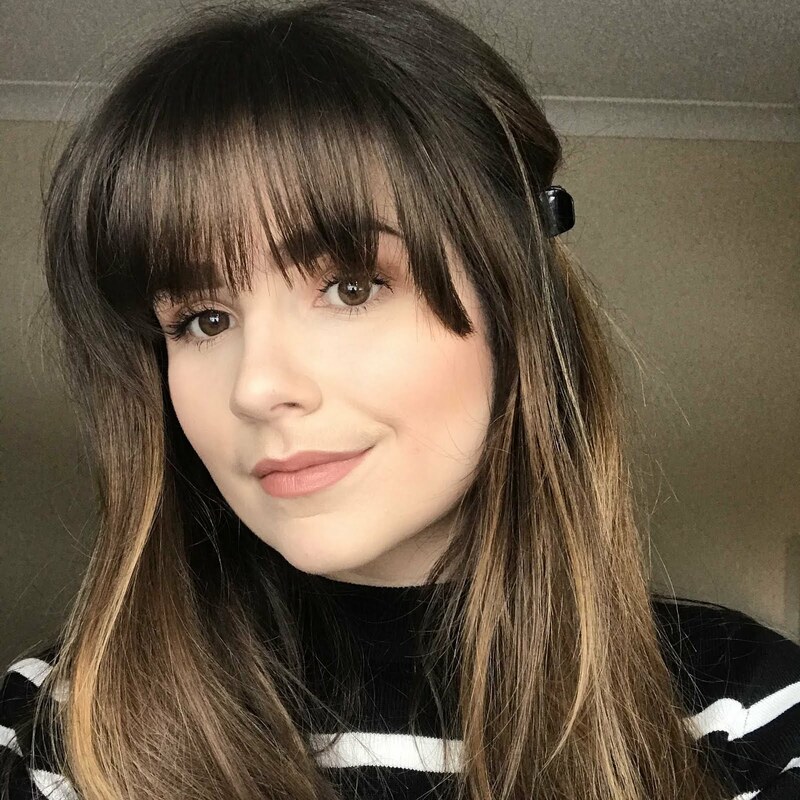 This is slightly more formal but light enough to use during the summer. It was also on sale for £35.00. This was everything that I purchased, not too much and if I had more time I probably would have purchased a lot more. What do you love about London? Have you ever been?